SD-WAN growth is affecting the edge router market, according to Gartner forecasts. Will edge routers be out soon? Or can you count on them to be around for a while longer? 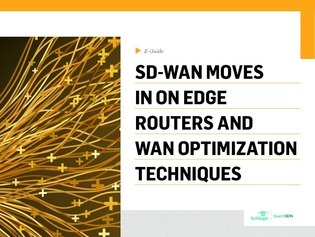 Network expert Andrew Froehlich discusses whether or not SD-WAN will replace edge routers in this e-guide.